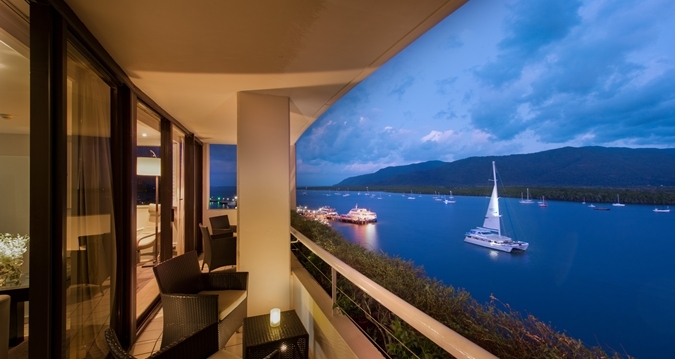 Luxurious accommodations await you at Aussie Pesach Great Barrier Reef. 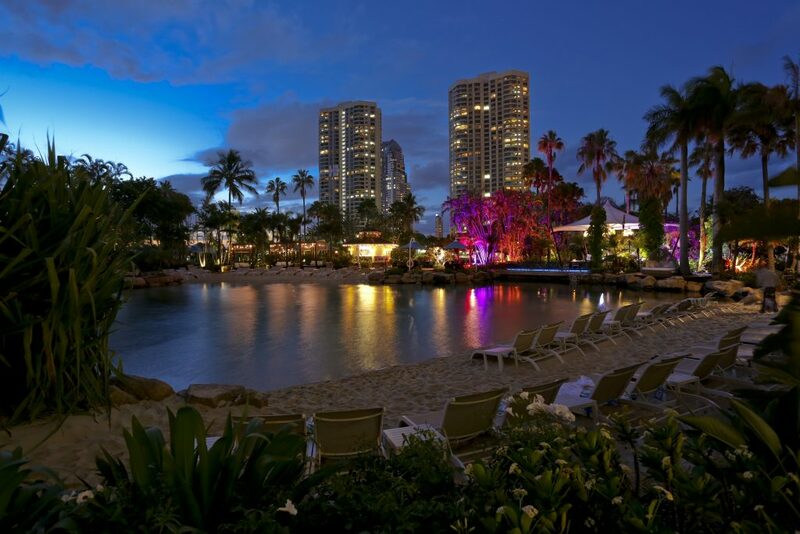 Explore one of the world’s great wonders, while enjoying 5 star kosher cuisine. 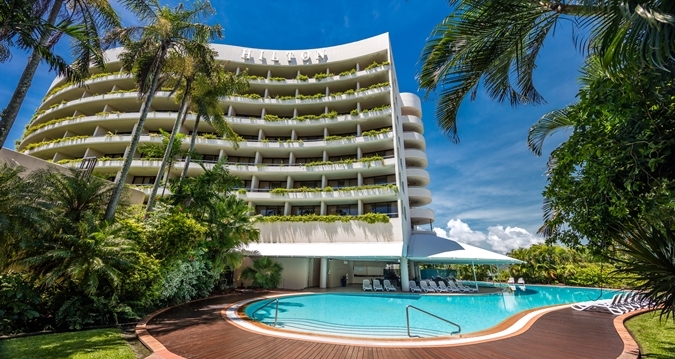 Located at the Hilton Cairns, Australia, Aussie Pesach indulges your senses with gourmet glatt kosher, non-gebrokts, mehadrin cuisine. 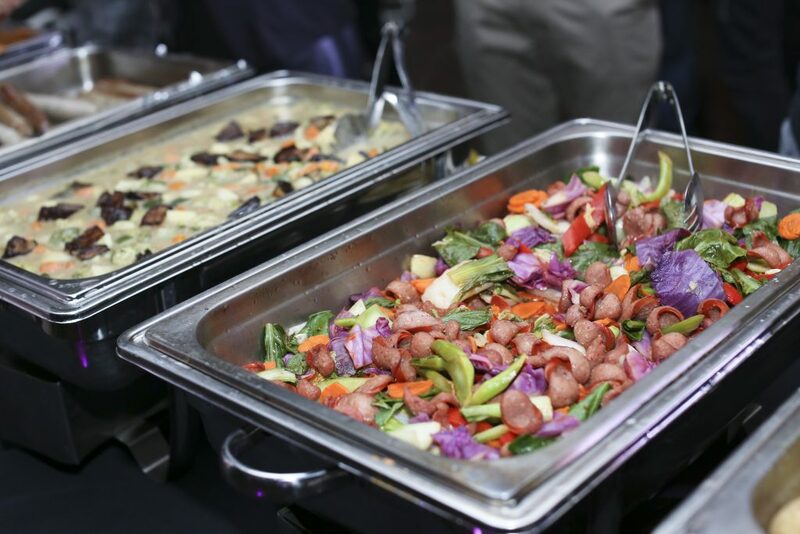 From lavish buffets, to outdoor BBQs, to fine dining menus, Aussie Pesach provides the ultimate food lover’s experience. Enjoy the many amenities offered, including stimulating and engaging shiurim by world renowned Rabbis, and daily davening with internationally known chazzanim. For your convenience the beis medrash is open night and day. Relax by the pool while your kids are kept entertained with age appropriate activities-including yom tov activities- every day of your stay. Your stay begins with an opulent welcome tea on Friday March 30th 2018, and finishes with a lavish freshly baked chometz breakfast on Sunday April 8th, 2018. Take time during your trip to explore the magnificent Great Barrier Reef, home to myriad species of rainbow colored fish, sea turtles, dolphins, and over 600 types of hard and soft coral form the ecosystem of the reef. The Wet Tropics rainforest is a tropical rainforest in exploring distance of the Hilton Cairns. Full of marsupials, singing birds, various plants, rare and endangered species, The Wet Tropics is listed as a world heritage site, not worth missing. 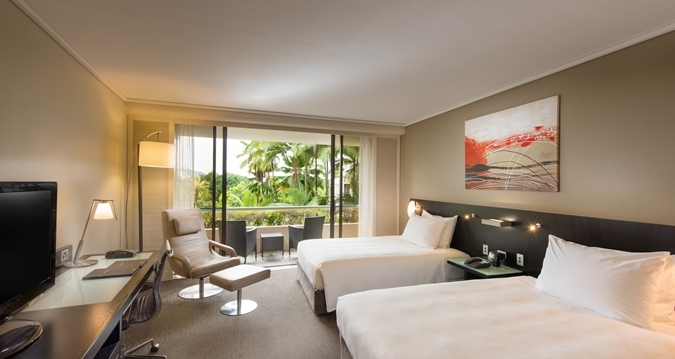 Rooms and suites provide luxury amenities while offering a comfortable and relaxing oasis to get away from it all. Enjoy the view of Trinity outlet while you relax on your balcony. Sweat it out in our fitness center, or just relax and have a drink at our Aussie Pesach Bar. Kosher supervision is provided by Australia. 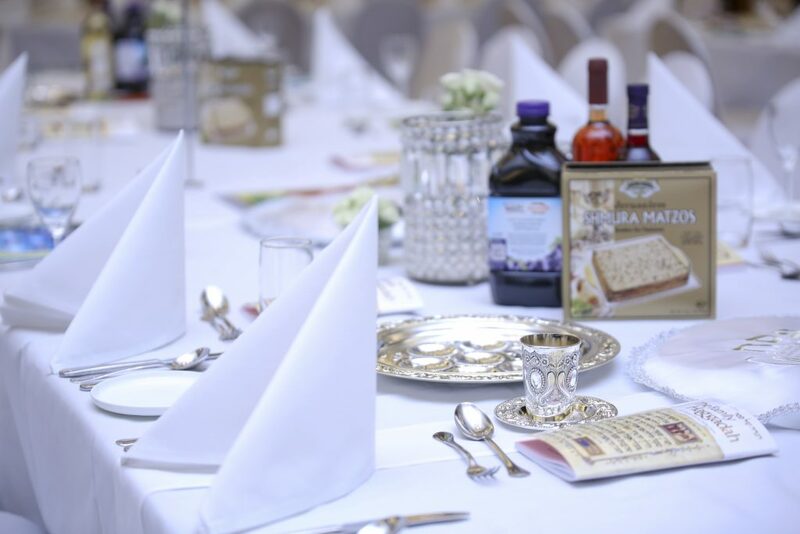 Shechita is ofthe highest quality halacha standards and only Chalav Yisroel products are used. The Pesach you’ve been dreaming of awaits you at Aussie Pesach.